In Stock, Order Now!. Ships Free. 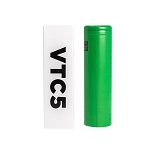 The HELOS Mini Battery eliminates any vaping quality concerns by providing vapers with a dependable source of energy. 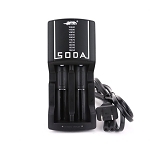 eDab constructs the mini battery to produce the same power of a large pen battery, within a much smaller body. 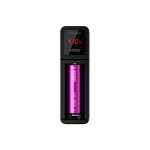 The battery stands out among other mini batteries for its micro USB charging port and rugged durability. eDab manufactures the mini battery with corrosion resistant materials that protect the delicate internal electricity producing components. The rugged materials also withstand the strong impacts that occur from inadvertent falls. Accidental discharge protection eliminates sudden electrical surges that can damage the battery or waste your material. Overcharge protection ensures you enjoy long lasting battery life. Pressing the button 5 times will lock the battery for safe storage or travel. 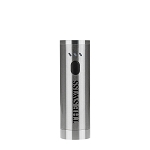 All you have to do is press the battery button five times and the HELOS Mini Battery is ready to keep you vaping throughout the night.